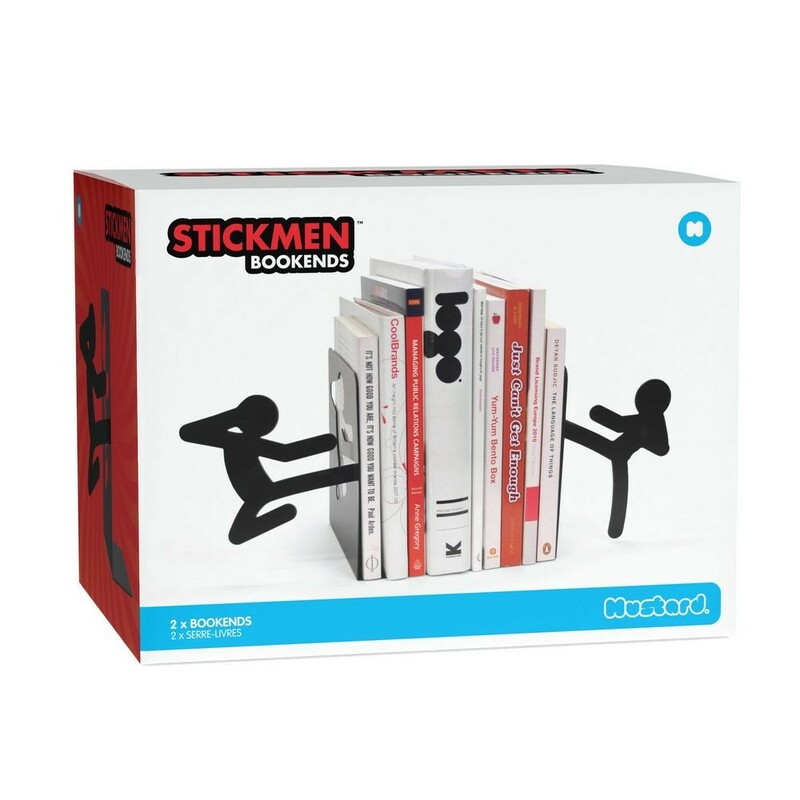 The classic stickman. 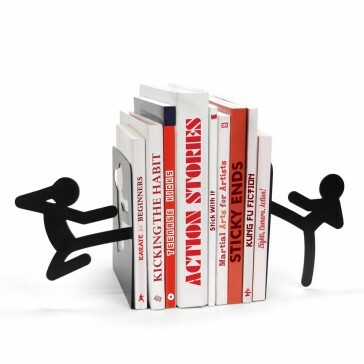 Character of choice for doodlers and wannabe ninjas. 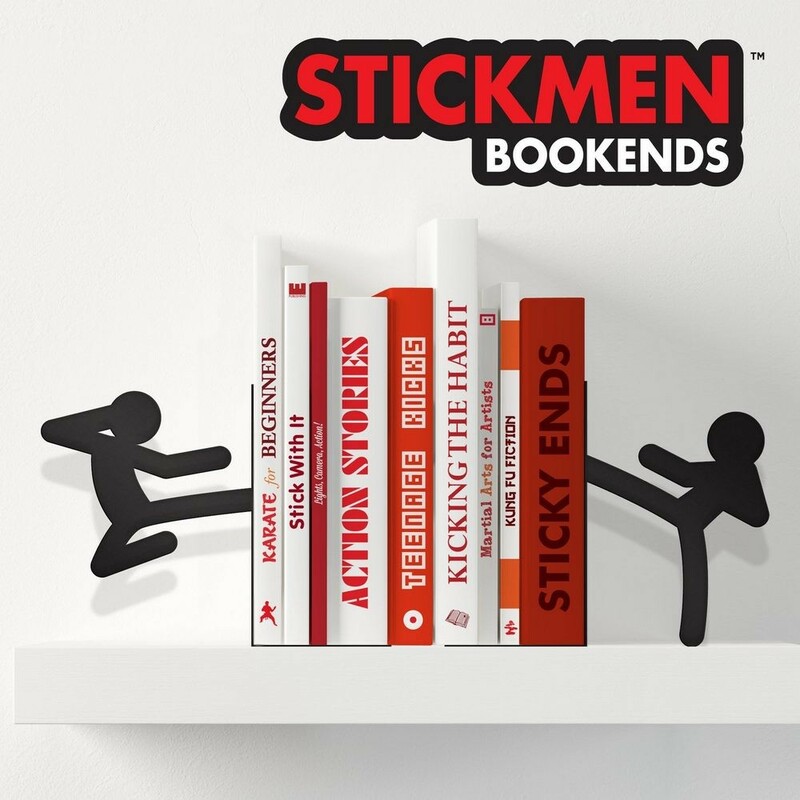 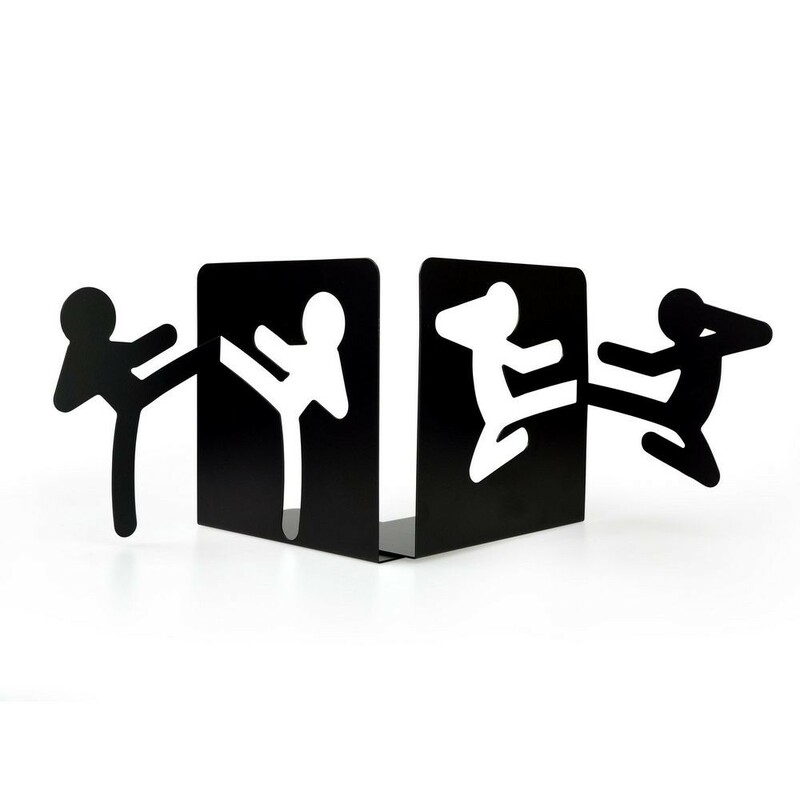 You're going to need more than a few books or DVDs to master the art of Kung Fu but what better way to help hold them than with a pair of kickass Stickmen bookends. Haiiiiiiya Sayonara!